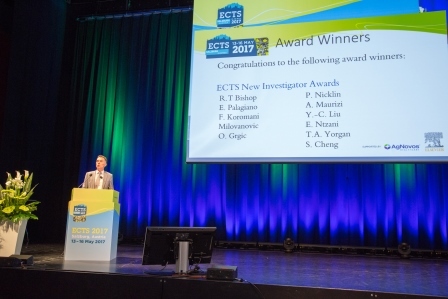 A number of New Investigator, Allied Health and Travel Awards are available to abstract authors who submit to ECTS congresses. 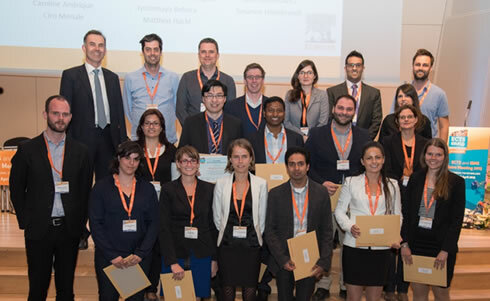 Please identify whether you are eligible for any of the following awards when you submit your abstract. 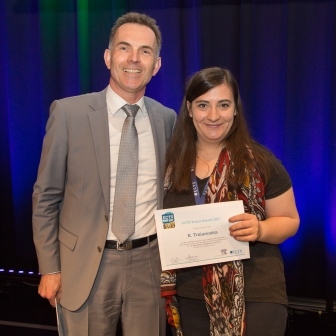 If you are applying for an award, your eligibility must be confirmed by your head of department or supervisor. 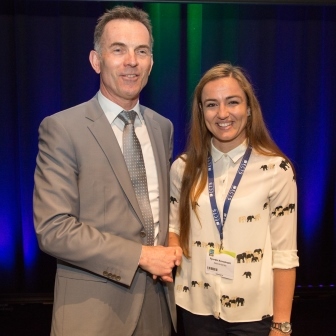 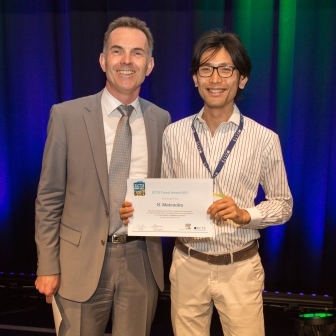 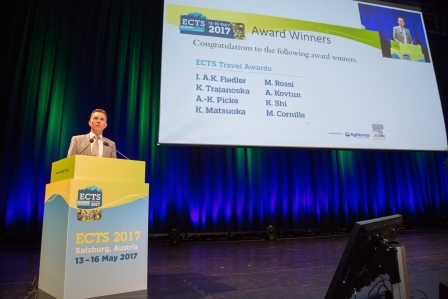 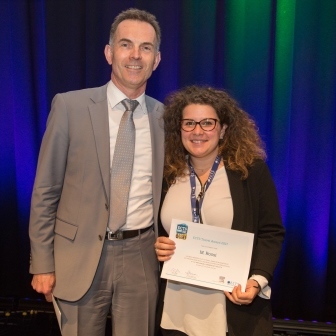 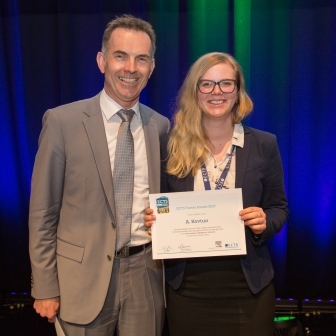 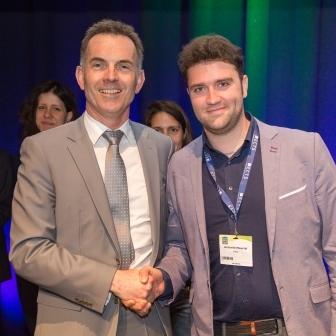 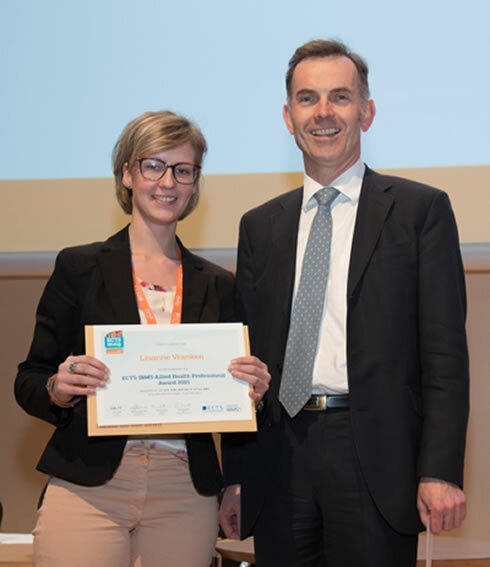 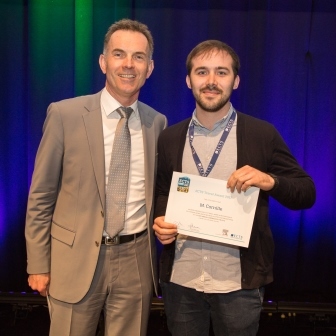 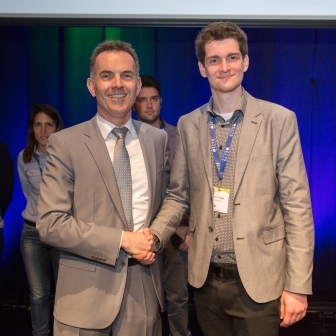 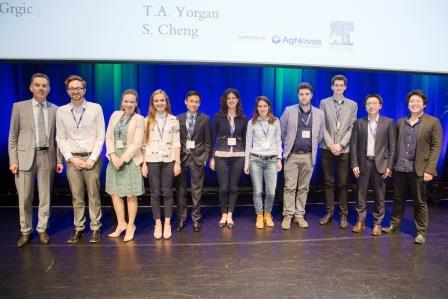 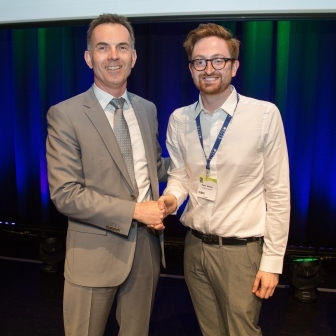 The ECTS New Investigator and Travel Awards presented during the ECTS 2017 meeting in Salzburg, Austria. 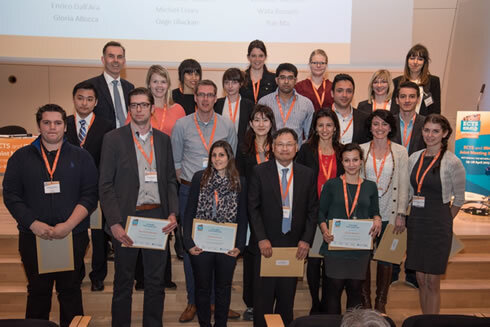 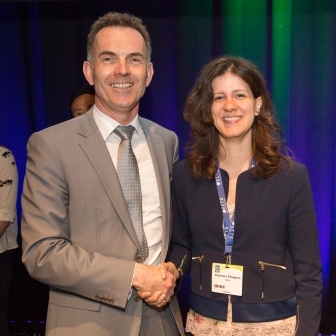 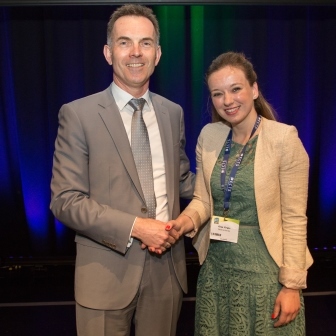 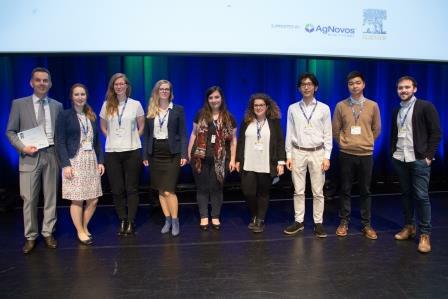 In celebration of its 50th anniversary, the ECTS awarded 50 Anniversary Travel Grants to support attendance at its 2013 congress, 18-21 May in Lisbon. 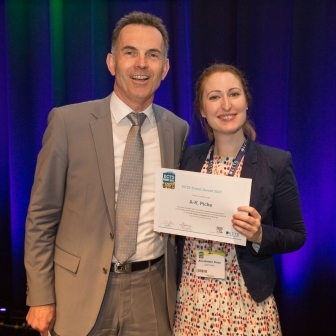 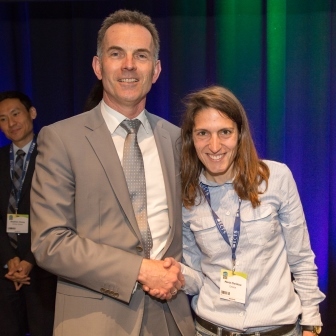 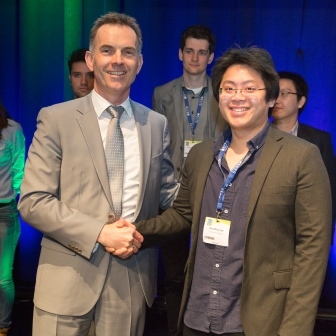 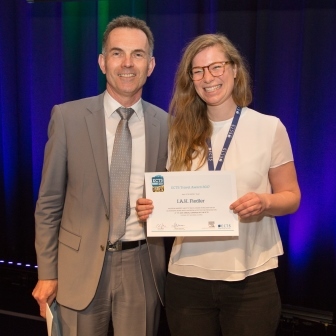 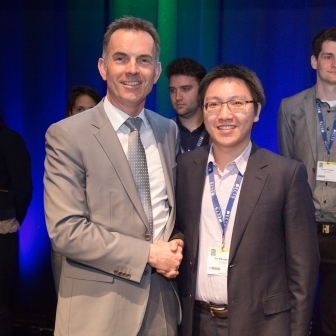 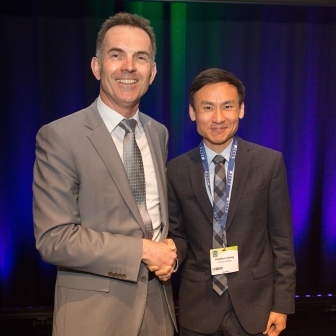 Abstracts that were eligible for but who did not receive a New Investigator Award or Travel Award were entered into a random prize draw for the Anniversary Grants, which were awarded equally between basic and clinical abstracts.